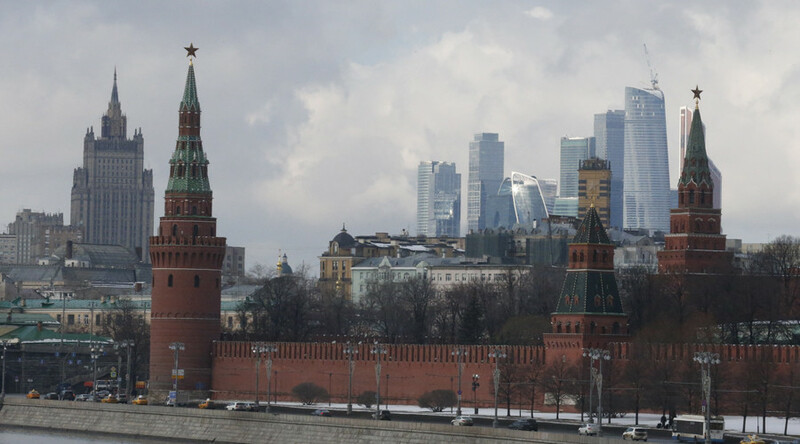 The upgrade of Russia’s sovereign credit rating by the Fitch agency has raised questions over the fairness of previous downgrades. The ‘Big Three’ have repeatedly been accused by Russian authorities of deliberately underestimating the country’s economy. “They’ve been so wrong so many times in the past. They are totally incompetent; they don’t know what they are doing,” said Rogers. 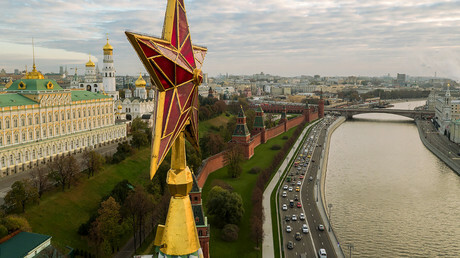 According to the investor, Russia’s ratings will continue to go higher as it has very low debt compared with most countries in the world and its economy is getting better. “We have seen some people starting to invest in Russia again. This is just the continuation of the same process. It is happening, more will happen, but it will not be so fast,” said Rogers. He added that he doesn’t expect the S&P and Moody’s to follow Fitch by raising Russia’s ratings. “I wouldn’t think it could be soon. They have a lot of geopolitical pressure than they admit and most people realize,” Rogers said, making an example of the United States with its AAA rating (the highest possible) despite the country’s huge debt. Russian Economic Development Minister Maksim Oreshkin said on Monday a rise in Russia’s ratings by the international agencies is inevitable. Financial markets have long assessed the country's rating higher than the agencies, he said, explaining that Moody’s and S&P were paused on hold because it’s difficult for them to admit mistakes. "Taking into account our achievements in macroeconomic policy and the restoration of economic growth, the improvement of ratings is simply inevitable, and they [S&P and Moody’s –Ed.] are waiting for a proper moment when it could be the least painful for their own reputation," Oreshkin said.